Note: This RETEST is only for those who have already done at least one hair test for $150 with the comprehensive report and supplements and diet plan. Retest includes Profile 3: Patient Report, Dietary and Supplement Recommendations. 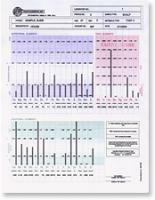 See a Trace Elements Profile 3 Sample Report (PDF). NOTE: We cannot accept orders with a New York State billing or shipping address. 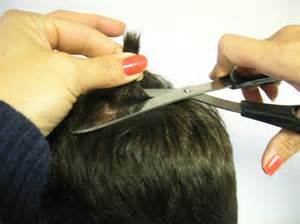 New York State regulations (NY Public Health Law Section 574) do not allow hair samples collected from residents of New York to be processed at this time. Due to you exclusive distribution agreements, we cannot except orders originating from the following countries: Argentina, Australia, Austria, Bahrain, Brazil, Chile, China, Croatia, Denmark, Ecuador, El Salvador, England, Estonia, Finland, Germany, Guatemala, India, Indonesia, Ireland, Jamaica, Jordan, Kingdom of Saudi Arabia, Kuwait, Latvia, Malaysia, Myanmur, Netherlands, New Guinea, New Zealand, Norway, Pakistan, Poland, Qatar, Singapore, South Africa, South Korea, Scotland, Spain, Sweden, Switzerland, Taiwan, Thailand and United Arab Emirates.